A lovely vintage 8 x 5" indoor fireworks box from the 1950s. No makers name but great artwork on the lid. A superb 12 x 9 x 8" shop trade box for Stork margarine. A lovely scarce large cigarette box by John Wood of London. 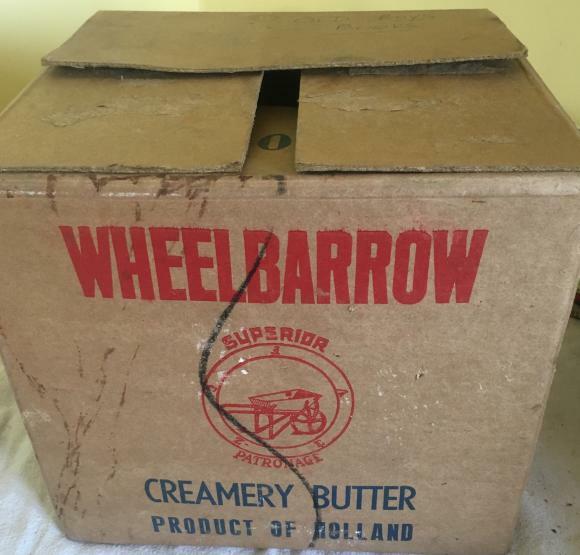 It has a hinged lid and measures 5 x 3"
a 10 x 10 x 10" trade box for Wheelbarrow Butter from Holland. 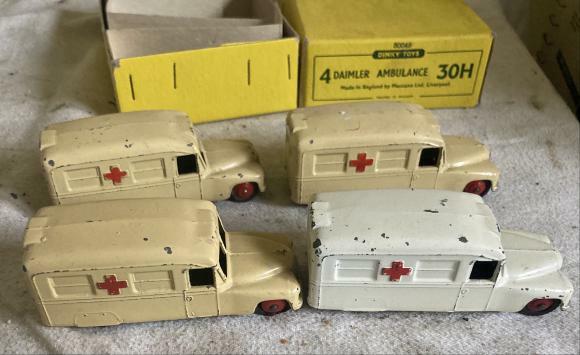 In very good condition and dates from the 1950s. The box is complete with all tabs but is empty. In superb condition, this is an original fireworks box by Brocks which dates from the early 1970's. Please note the box is empty. 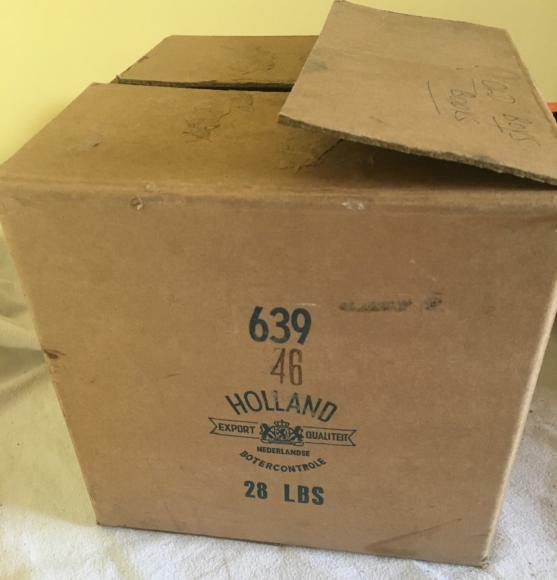 Other than the old price sticker on the front, the box is pretty much unmarked. It measures 9 x 4"